Go Anywhere, feel independent. Enjoy your freedom anywhere, safety and security in one mobile security solution that was never possible before. You're protected 24/7 with our New Wireless Medical Pendant Alarms with automatic fall detection technology and GPS mobile tracking when you need help and can't ask for it. 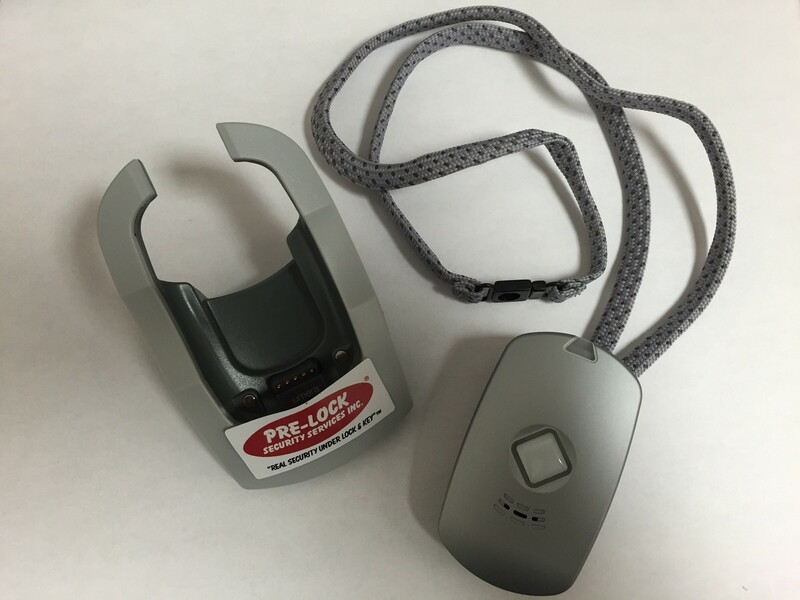 Our New Wireless Pendant Alarm offers today's active seniors and their families a Mobile Personal Emergency Response System (MPERS) that can travel with them anywhere in Canada and delivers peace of mind around the clock. We will know exactly where they are once activated. Unlike other traditional pendant alarms that only work in your home or apartment ours has GPS tracking with cellular coverage and you can go anywhere you wish in our coverage area. The worst thing about accidents and emergencies is they can catch you off guard when you are least prepared and least expecting them. But with our new PERS system you are prepared to handle those emergency situation and save those previous seconds when you need them most. Our Toronto Based monitoring center will know who you are and where you are anywhere in Canada if you push the button or manage to trip and fall. It's great knowing that someone is always there to get you help fast and make sure you are okay. Our 2-way voice wireless pendant lets you speak with our Pre-Lock monitoring center anytime of the day and anytime of the night in the event of an emergency and they will stay on the line with you until help arrives. 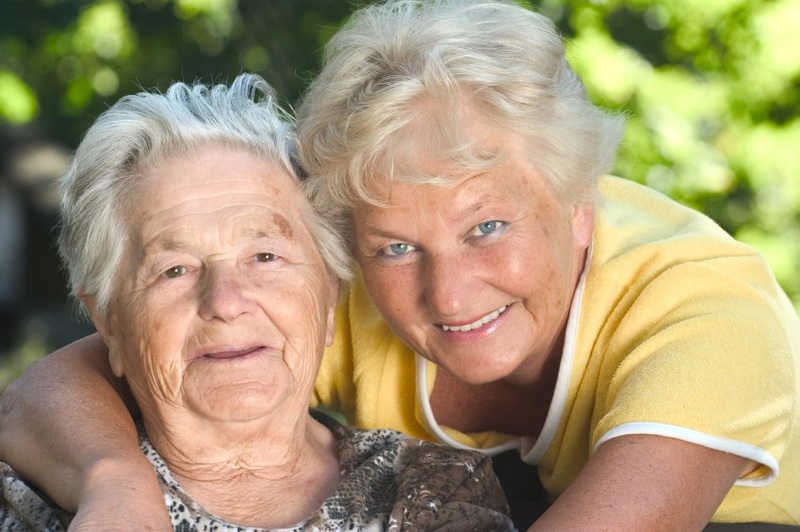 You will be connected in seconds and know someone is always there to get you the help you need. Our advance proprietary algorithms technology lets our system process your movement patterns from the array of sensors located in the device helping for us to know the difference between a sudden movement and an actual fall so we can avoid a false alarm and know when you are really in trouble. Over 190 different parameters, such as orientation changes, impact intensity and impact speed to name just a few. Upon activation we immediately check on your status , we will know where you are and in the event of an emergency can dispatch your local EMS. 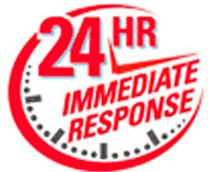 We then will contact the people on your emergency call list including neighbors, family members and the loved ones you choose to be called in the event of an emergency. Instant connection to our ULC Listed Central Station.